Just in time for the holidays, Pulse Energy staff put together a list of their 5 favourite beaches in New Zealand. 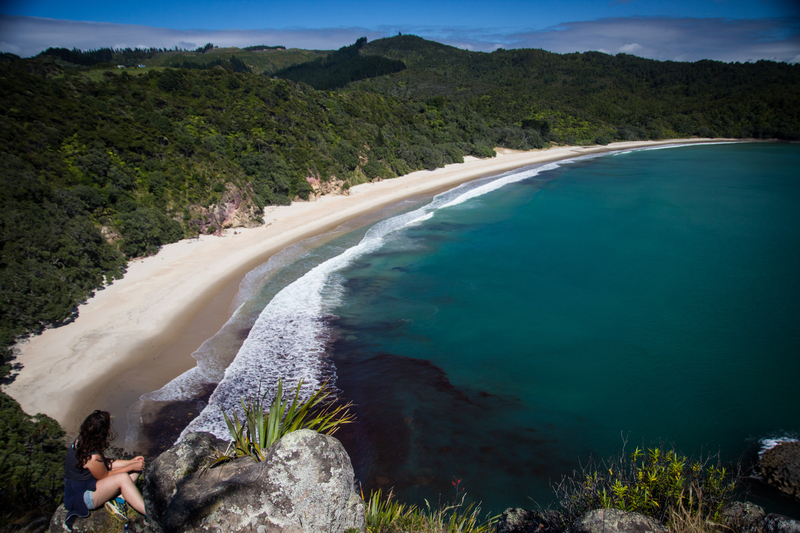 New Chums Beach is located near Whangapoua on the coast of the Coromandel Peninsula in Wainuiototo Bay. New Chums Beach is not accessible by car. You can get there by a 30-minute walk along the coast at the northern end of Whangapoua. Don’t let the walk put you off as it is definitely worth it when you arrive. In 2006, the Observer rated New Chums beach as one of Top 20 Beaches in the World! Make sure you pack a picnic and spend the whole day there. Don’t forget your snorkel and flippers when visiting Goat Island as there are lots of colourful fish to be seen. 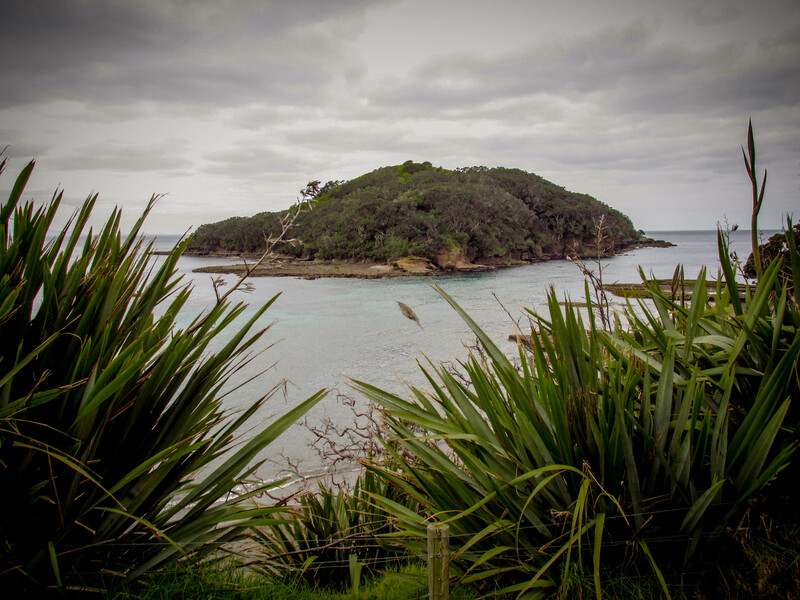 Goat Island is New Zealand’s first marine reserve. It opened in 1977. It is the coastal sea between Cape Rodney and Okakari Point. From Auckland it takes just over one hour to drive there, so it’s great for a day trip. 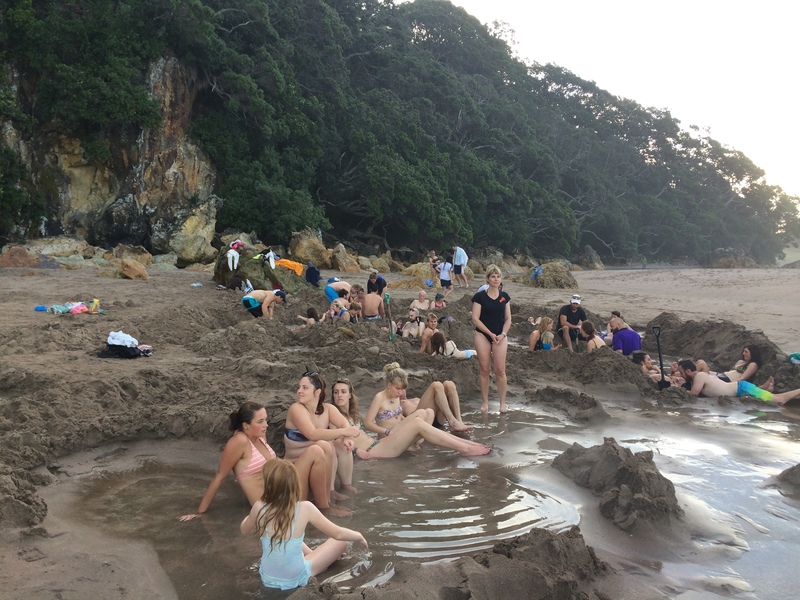 Make sure you arrive early to claim a spot on the beach as Goat Island gets extremely busy over the summer period. Piha is a black sand beach on Auckland’s west coast. It is famous for its surf breaks and is an extremely popular day trip spot as it only takes 40 minutes to drive there from Auckland’s city centre. Make sure you swim between the flags as Piha often has large waves and strong currents. Keep an eye out for filming, as the Piha Rescue team might be there filming their TV series. You have visit Mercer Bay, North and South Piha Beach. 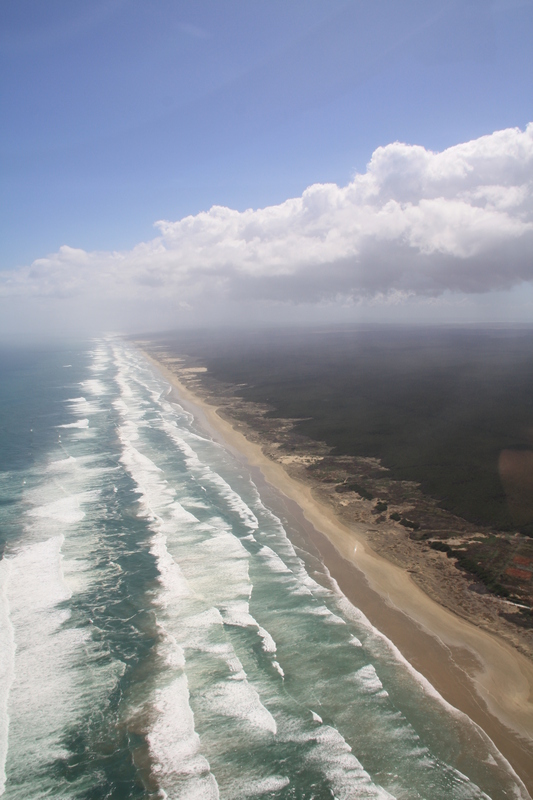 Waipapakauri beach, also known as Ninety Mile beach, is on the western coast near the top of the North Island. From Auckland it takes 5 hours to drive there. If you have a 4WD you can drive along the beach as it is officially a highway. Although the name suggests the beach is ninety miles, it is actually only 88 kilometres. 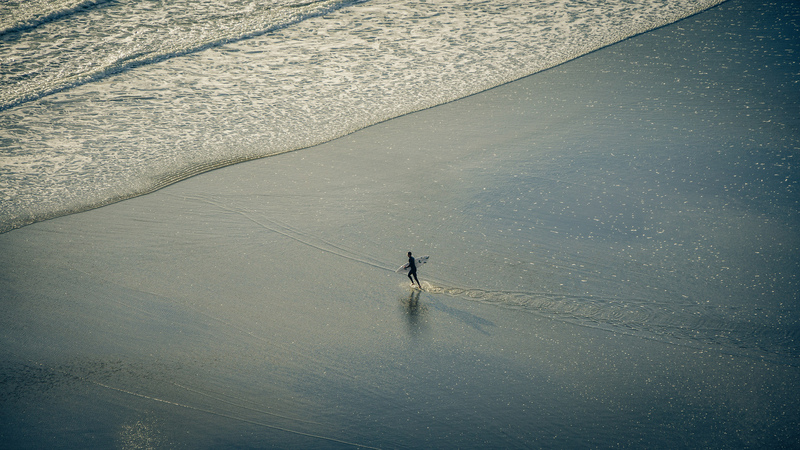 Take your family camping or hire out a batch and enjoy the renowned surf breaks and sunsets. Hot Water Beach is a beach on Mercury Bay on the east coast of the Coromandel Peninsula. From Auckland it takes just over 2 hours to drive there. It gets the name from the underground hot springs which come up through the sand between high and low tides. Don’t forget to bring a spade and bucket to dig your own hot water pool! Make sure you swim between the flags as Hot Water beach is known for its strong rips, currents and large waves. Pulse Energy is returning for the third time as the Swim Guide sponsor for New Zealand. Thanks to Pulse Energy’s efforts, the most current recreational water quality information for over 700 New Zealand swimming spots is accessible from the Swim Guide smartphone app and website. 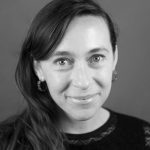 Read more about the independent electricity and gas provider here. Visit our New Zealand page to find more great beaches, and the most up to date water quality information.